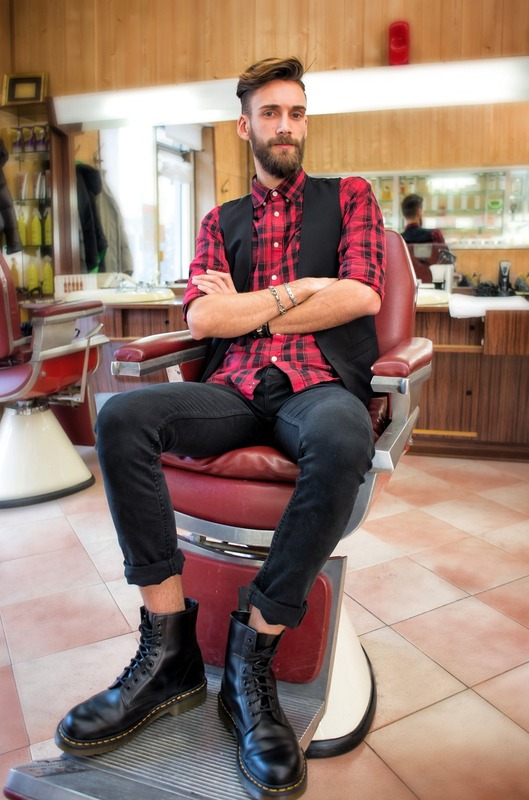 Use some pomade to help get that polish. Try blasting your roots with a blowdryer for an extra dose of volume. 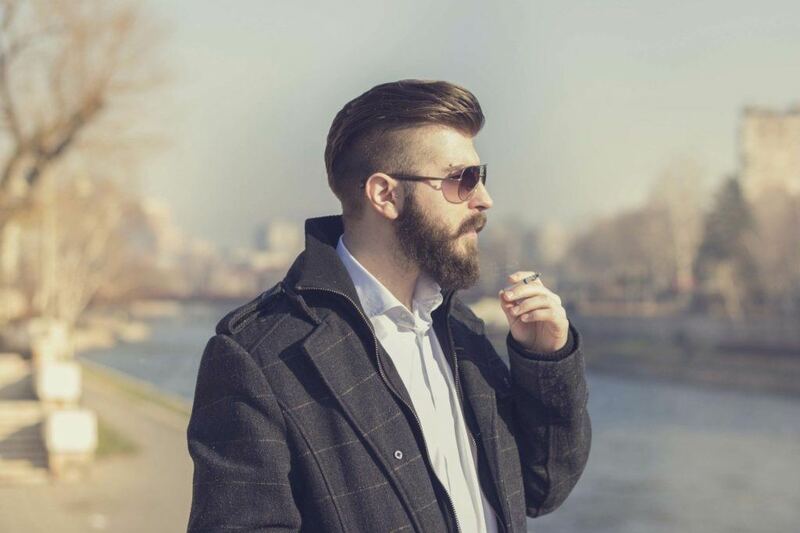 Leave the tops noticeably longer if you want that telltale floppy undercut look. Keep those edges polished and gelled down to avoid any cowlicks. Use a blowdryer and a round brush for more volume and lift. Gel down the base, and use a neutral-colored hair tie in formal situations. This look is one of the easier undercuts to grow out. 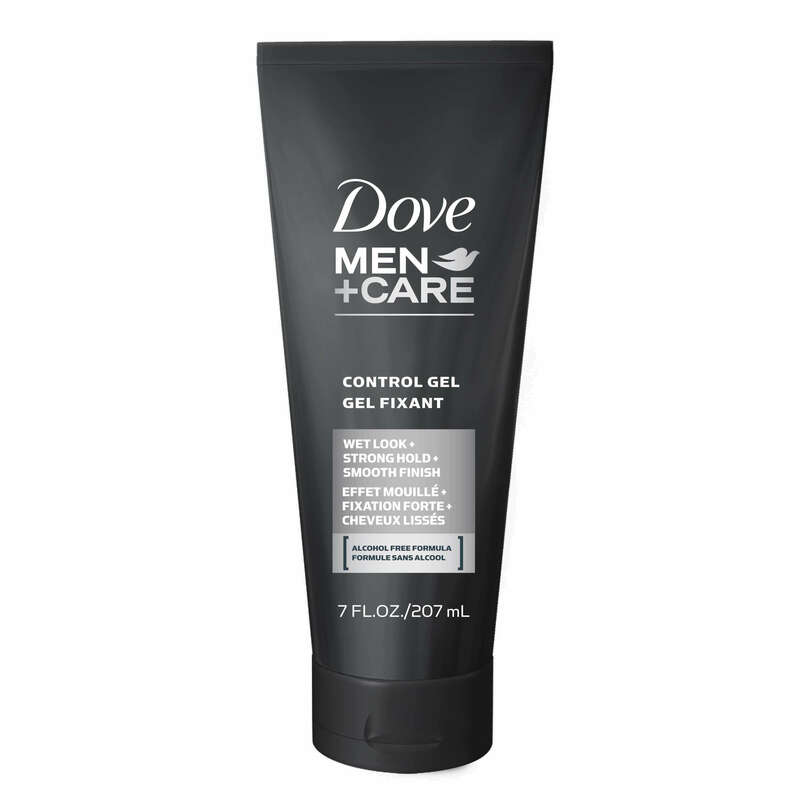 Apply gel, then refine with a brush or comb. Concentrate air flow at the root and tug hair upwards while drying. 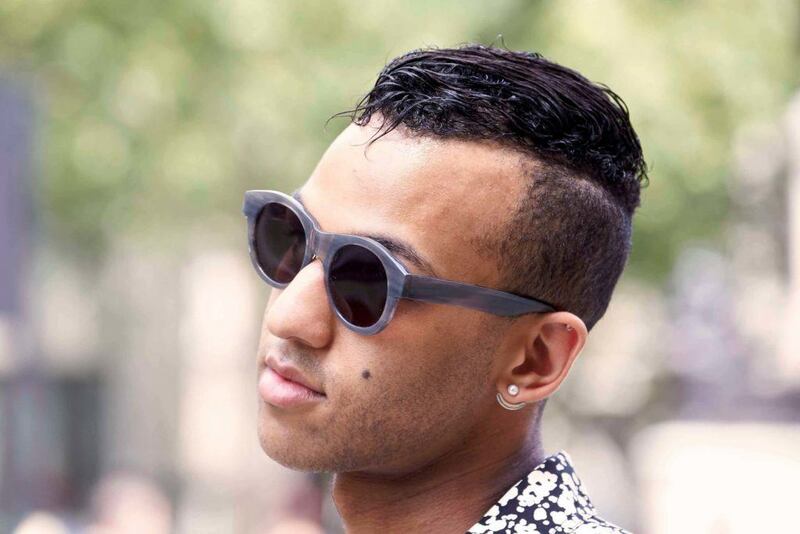 Get some spiky ends in to edge up your look. Split the main hairline by creating a side part. 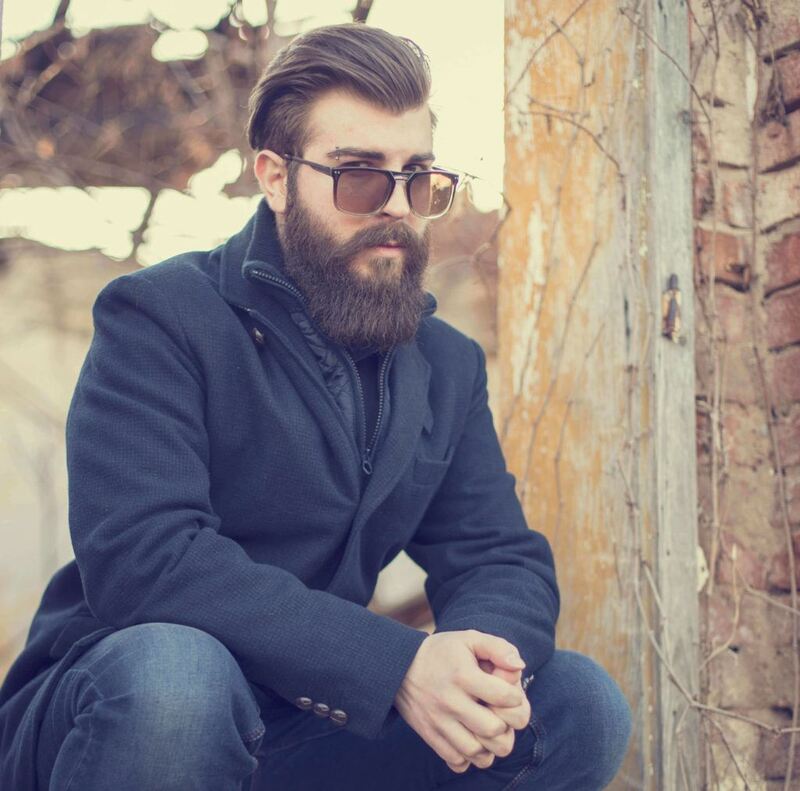 A study in extremes, but tied together by well groomed edges (plus an awesome yeard). 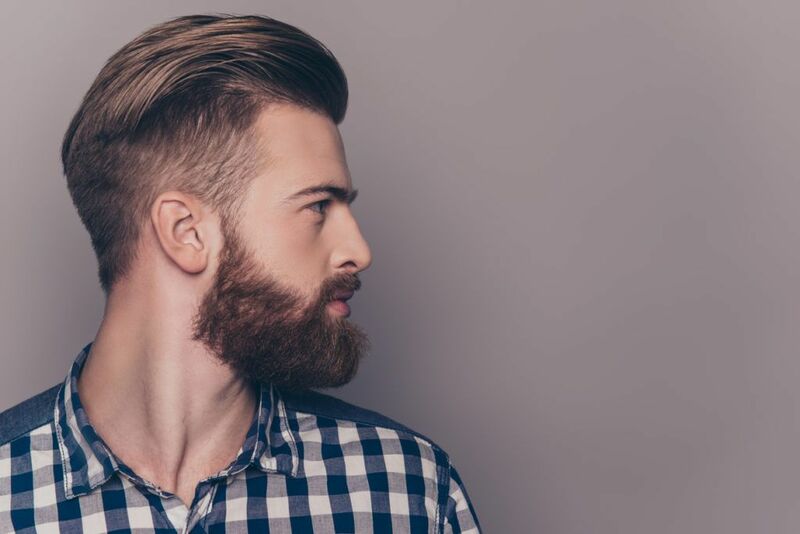 For fans of the undercut, slicked back finishes take this hairstyle to even more dapper territories. The classic brush back looks extra volumized when the sides are nearly clean-shaven. And even when they’re a bit grown in, you can still achieve a dapper feel with the right pomade. 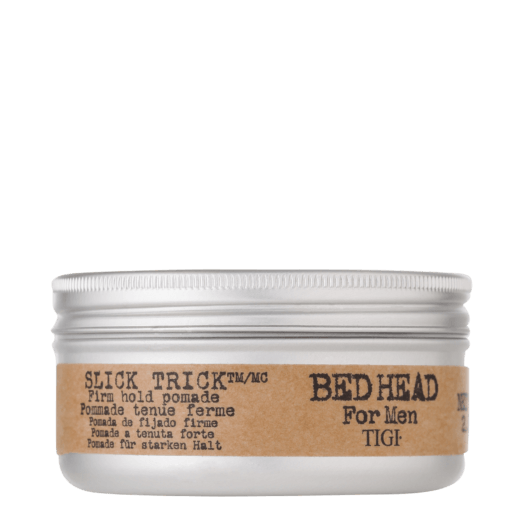 We like how a few swipes of Bed Head for Men by TIGI Slick Trick Pomade gives hold and shine, but without the grease. 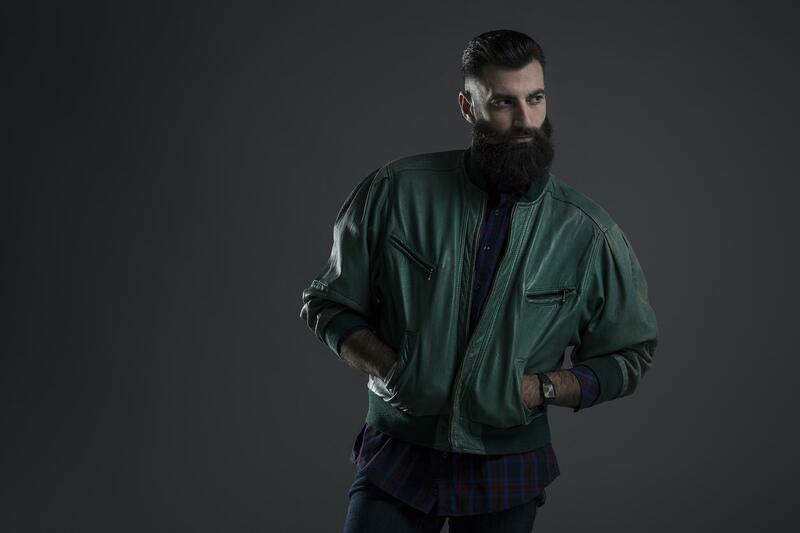 Achieve that crucial high-low balance with fully shaven sides and a thick, proper beard. 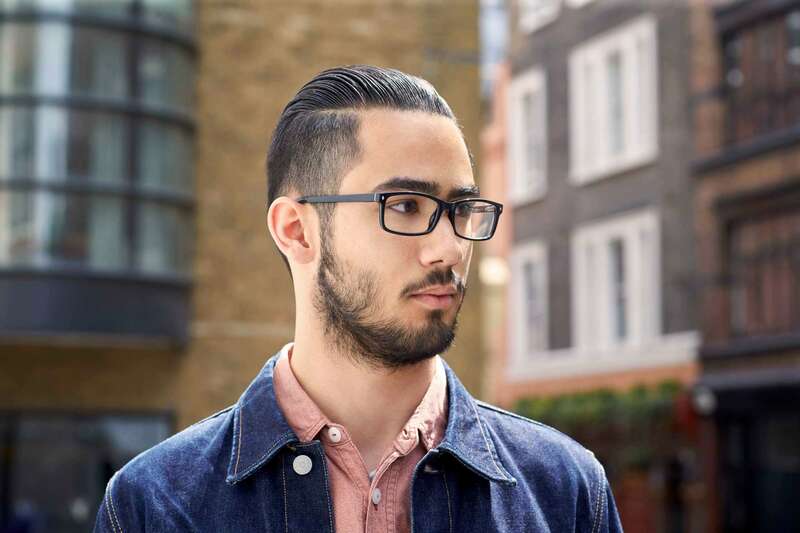 Curly and natural textures can also achieve the slicked-back feel with some gel (try Dove Men+Care Control Gel), and a hard parting courtesy of clippings on the sides. 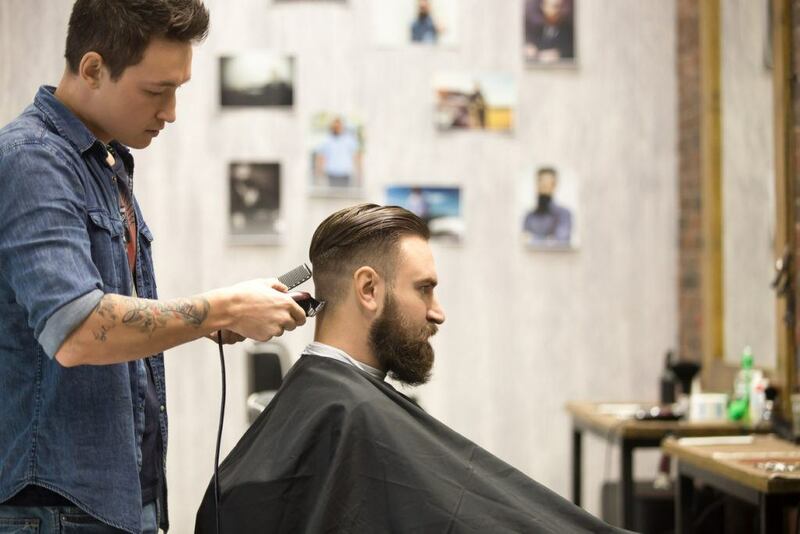 Ask your barber to leave the tops around five inches longer while fading the back and sides for a true undercut look. 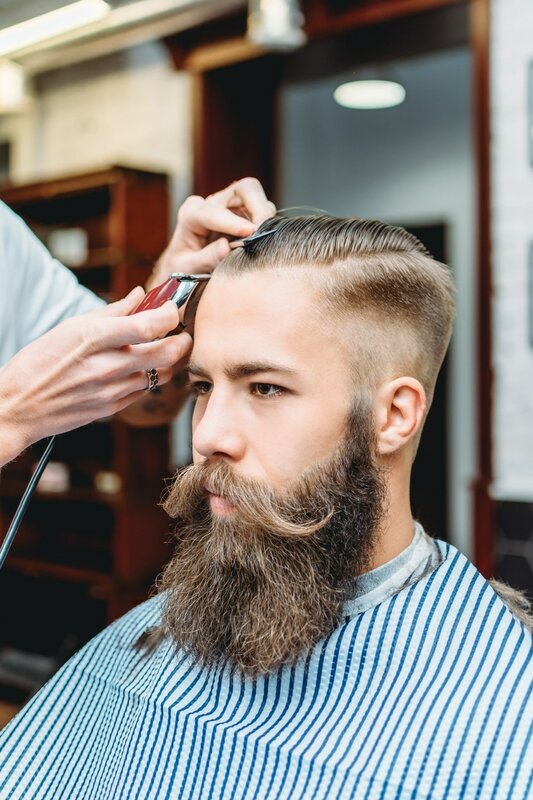 A glorious handlebar mustache ties this whole hipster-barbershop look—sleek high fade, full beard—together. 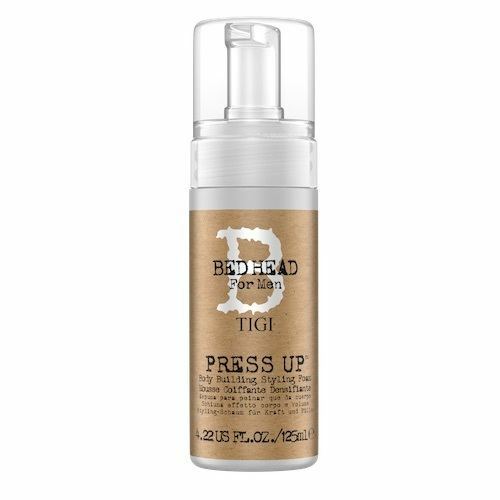 Use some mousse (try Bed Head for Men Press Up Body Building Styling Foam) after the shower to give hair some lift while blow-drying. 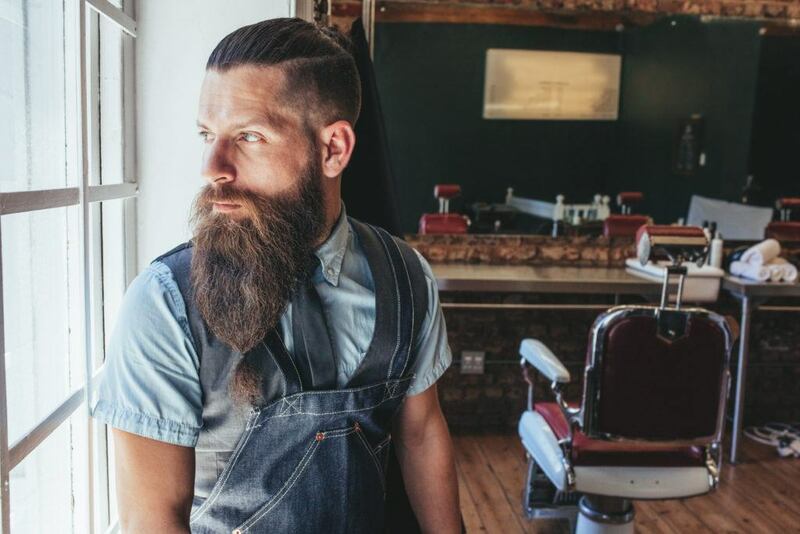 Tie off a long-enough undercut into a high knot during times you can’t deal with all that extra hair. Want a less harsh option? 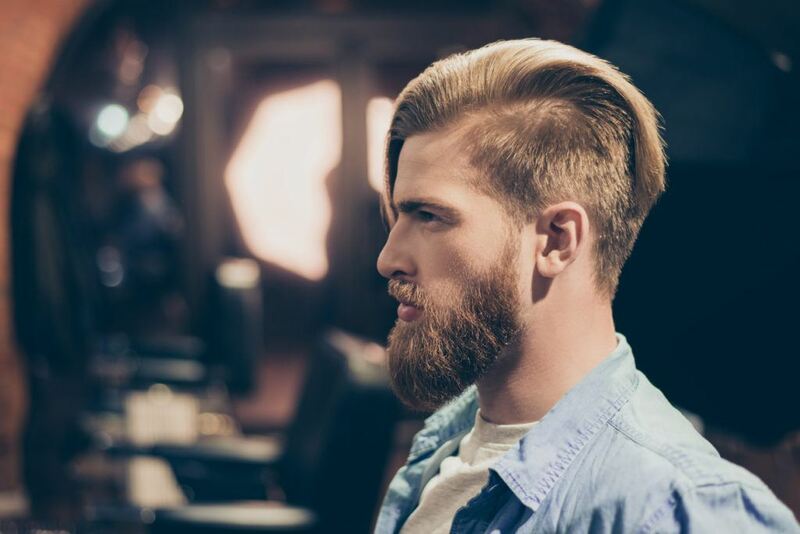 Go for a medium fade, which features a more subtle step between the tops and sides. Another go-to look is to keep the front of the hair gelled, then brushed straight back using a fine-toothed comb. 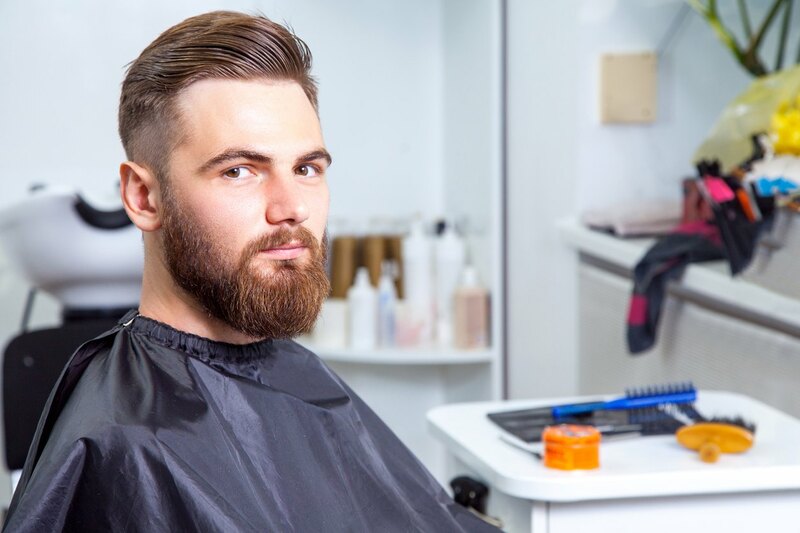 Combing gelled hair upwards at an angle is a more flattering choice for some men, particularly those with high or wide foreheads. If your forehead isn’t an issue for you, you can also opt for the anti-slicked back undercut, or one that’s poufy at the root using a blowdryer and maybe some mousse. Guys who are confident with how their bare scalps look can go for an almost full shave on the sides. 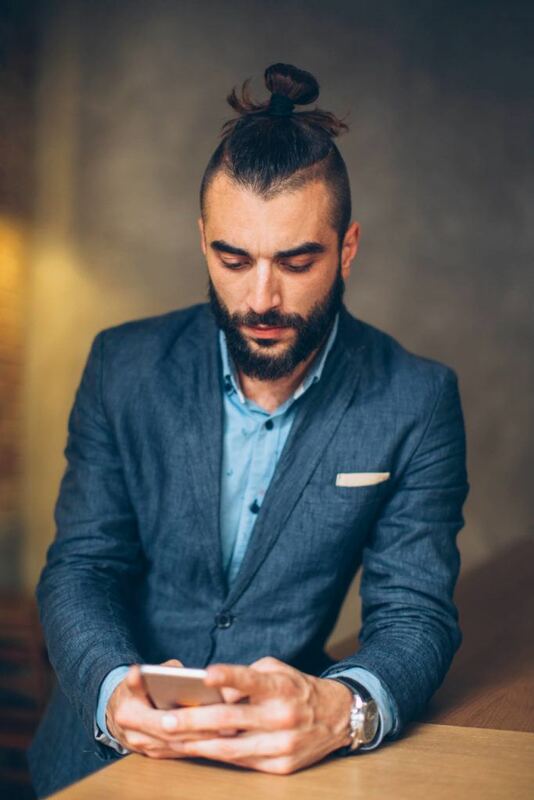 A neat slick back undercut with a small side parting helps soften a receding hairline or a widow’s peak that’s starting to become more prominent. If you want a super long version of an undercut slicked back ponytails are another way to wear the look. Try styling your top lengths into a pony and keep the rest of the back and sides neatly trimmed. 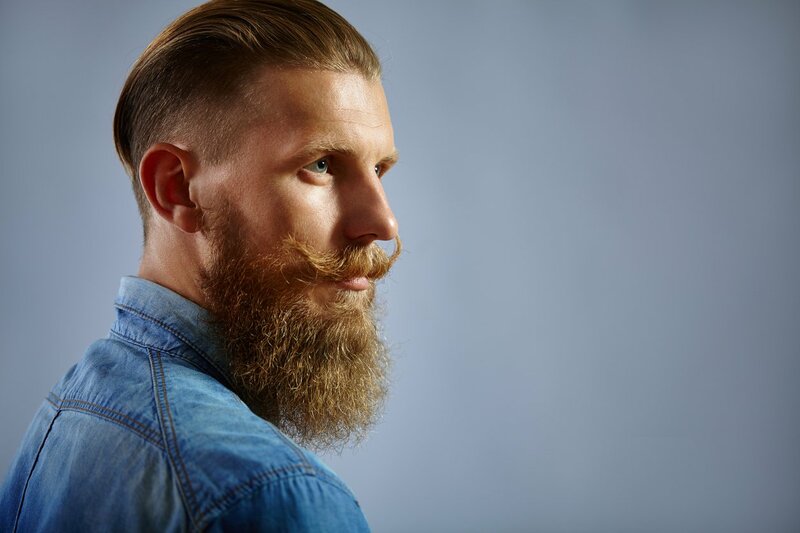 click here to learn how to work your way around a man bun.